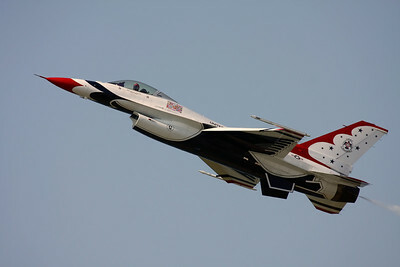 CLEVELAND, OHIO - SEPT. 3: U.S.A.F. 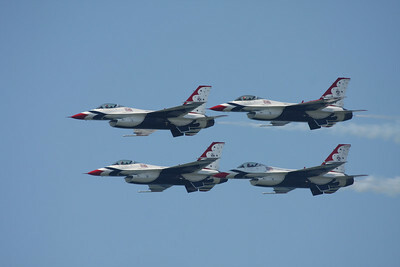 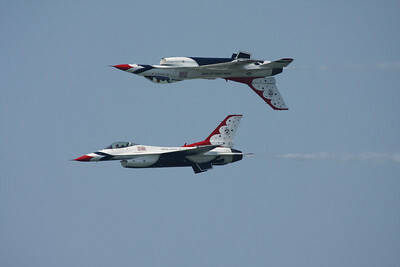 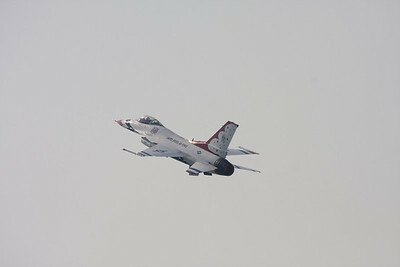 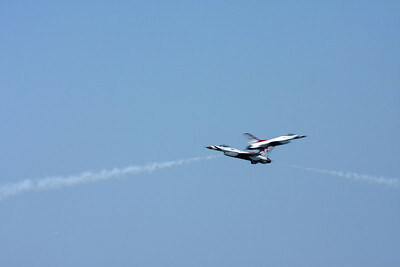 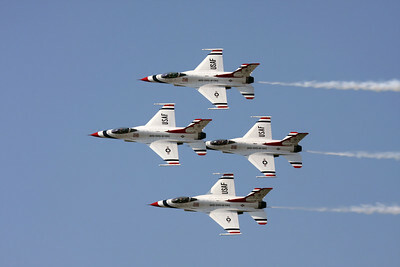 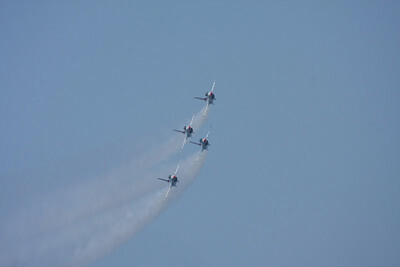 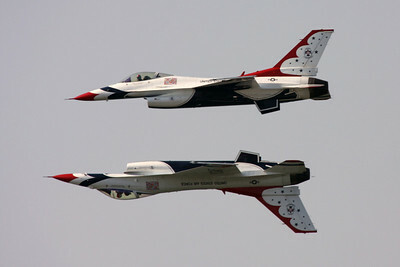 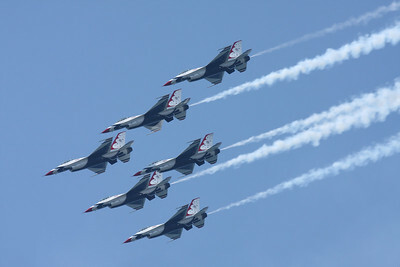 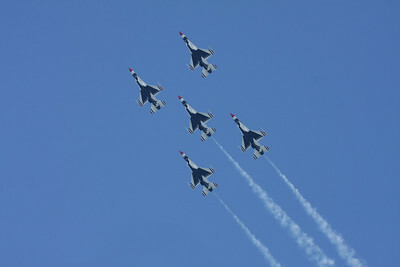 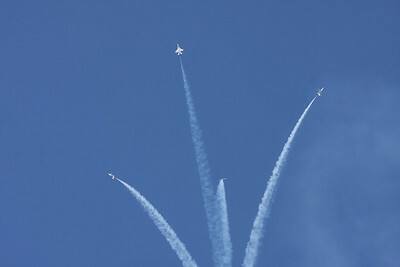 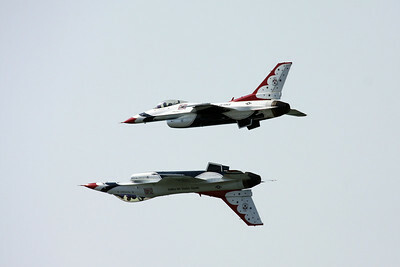 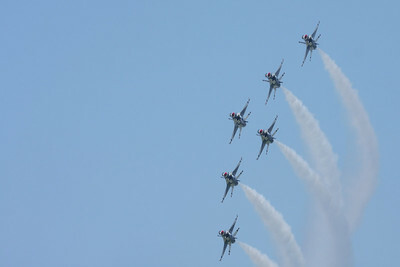 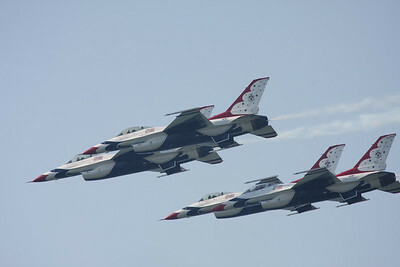 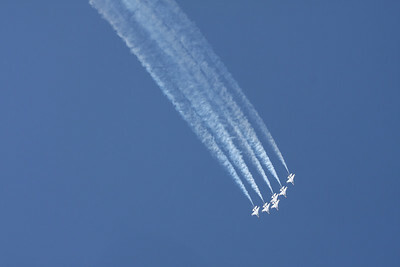 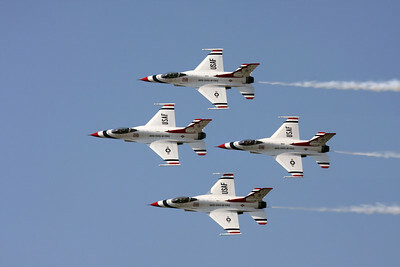 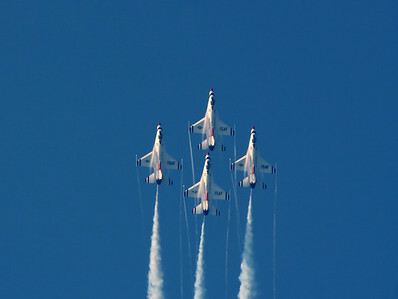 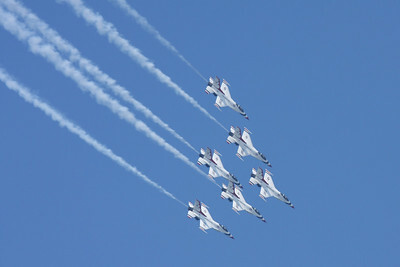 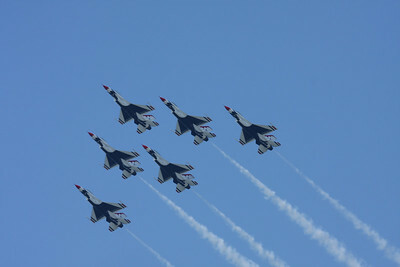 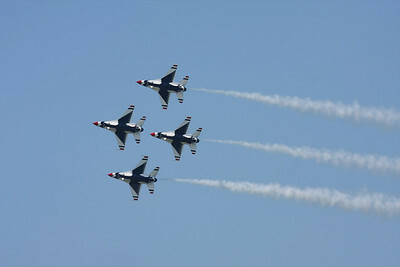 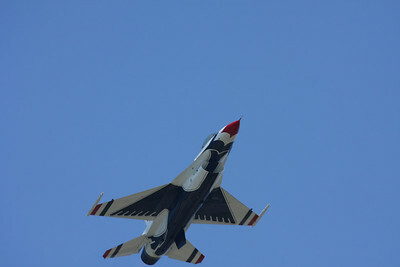 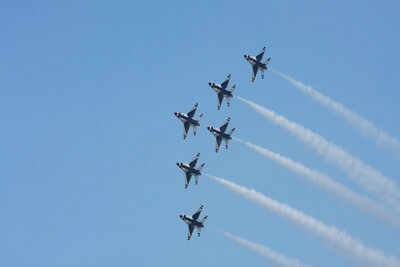 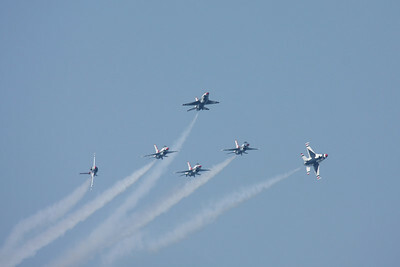 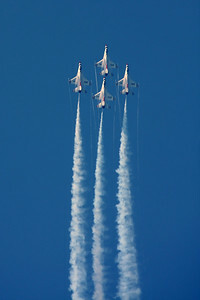 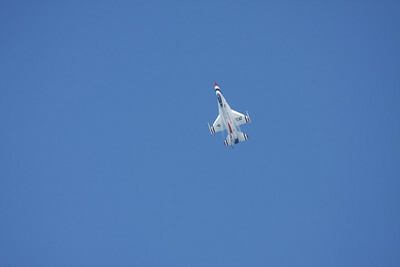 Thunderbirds at the Cleveland National Airshow on Sept. 3, 2011 in Cleveland, Ohio. 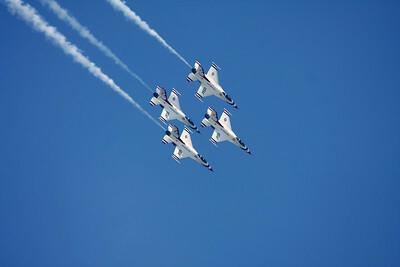 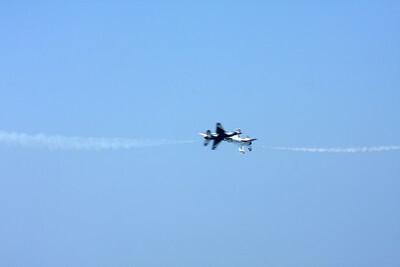 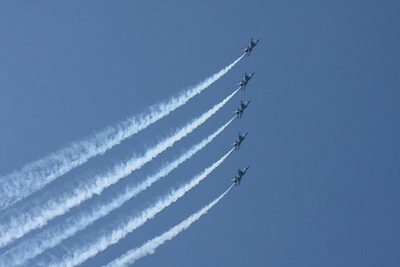 CLEVELAND, OHIO - SEPT. 3:Blue Air Guard stunt plane at the Cleveland National Airshow on Sept. 3, 2011 in Cleveland, Ohio.